In Hotel Ripoll we think that you should enjoy a well-deserved rest in nature. 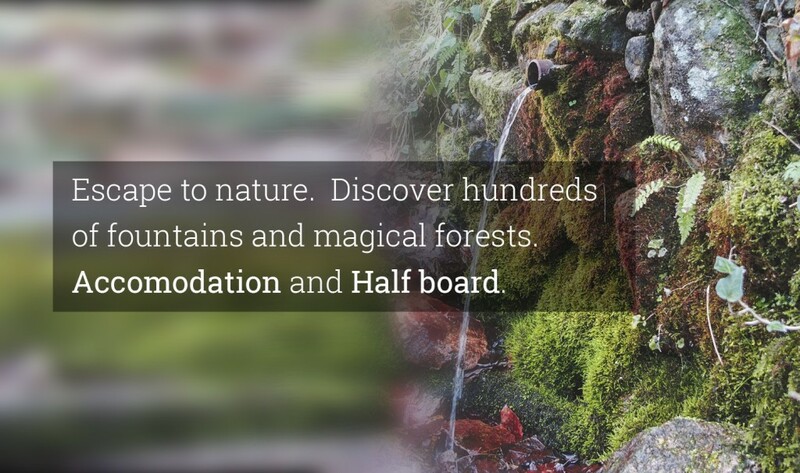 We can offer many walking routes where you will discover some of the hundred natural fountains and forests full of life that surround the town. A getaway to Montseny. We adapt to you. If you want a full-board or breakfast-only stay, check our special rates for stays longer than 7 nights. Check special prices in high season. Does not include: extras and tourist tax.